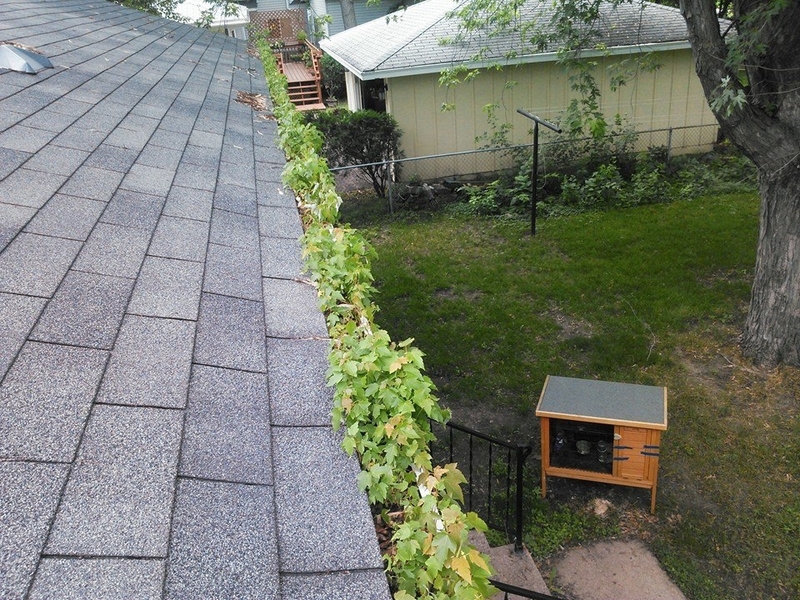 When you have us come clean the gutters on your New Hope home, we pick the debris out of the gutter by hand, and place it in a bag minimizing any mess in your yard. Most gutter cleaners just blow the debris out onto the yard. Not us! We will then flush your gutters out with a hose checking for clogged downspouts. If any downspouts are clogged, we will unclog them for you. 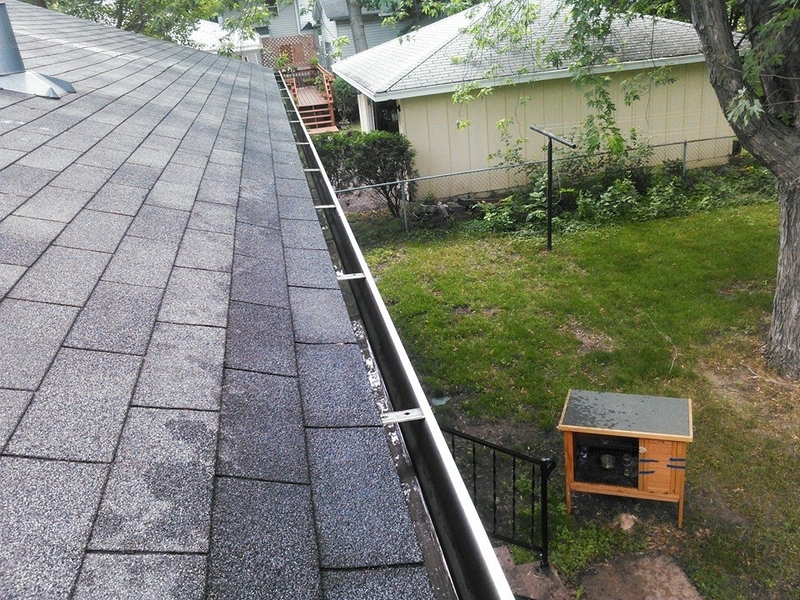 We have all the ladders and experience to get every gutter you have no matter the height. We work in New Hope weekly, and would love to help you out!